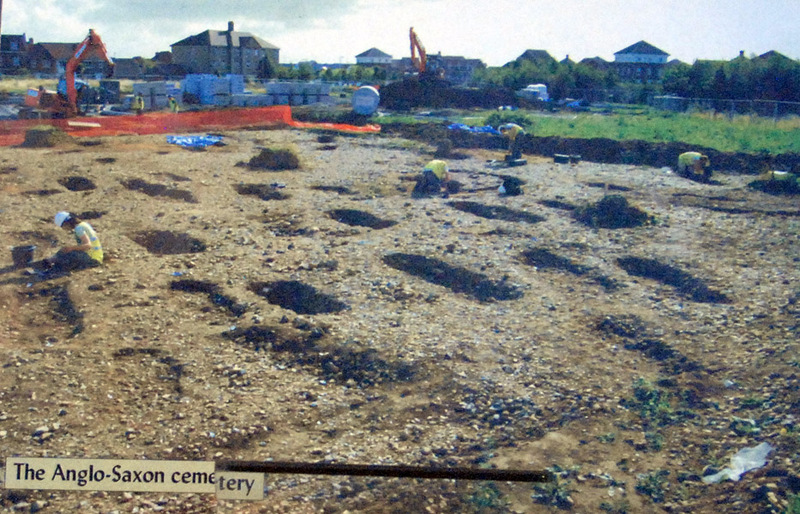 Canterbury Archaeological Trust conducted excavations at the Anglo-Saxon cemetery called Meads which is located near Sittingbourne, England. 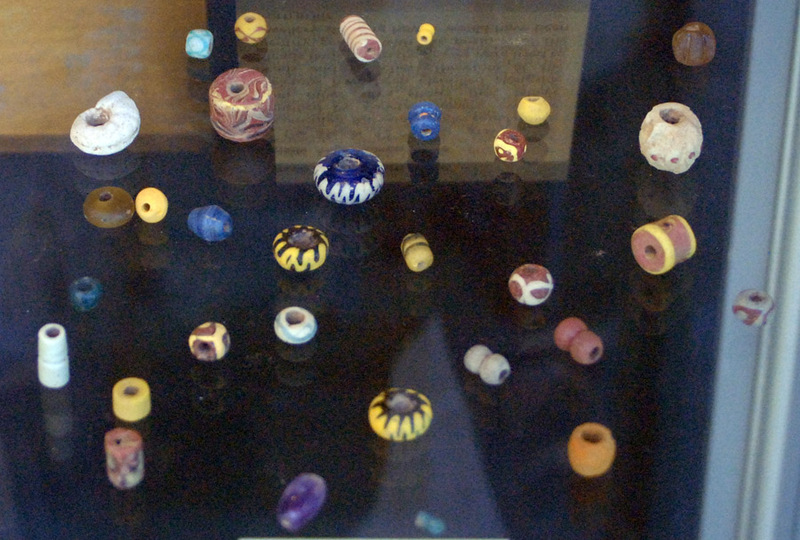 These images are from a display by CAT in the Canterbury bus terminal. 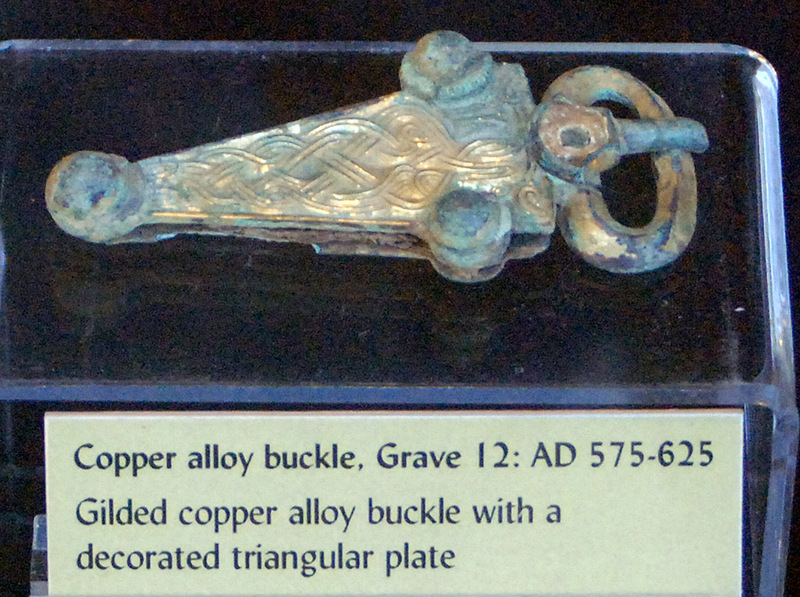 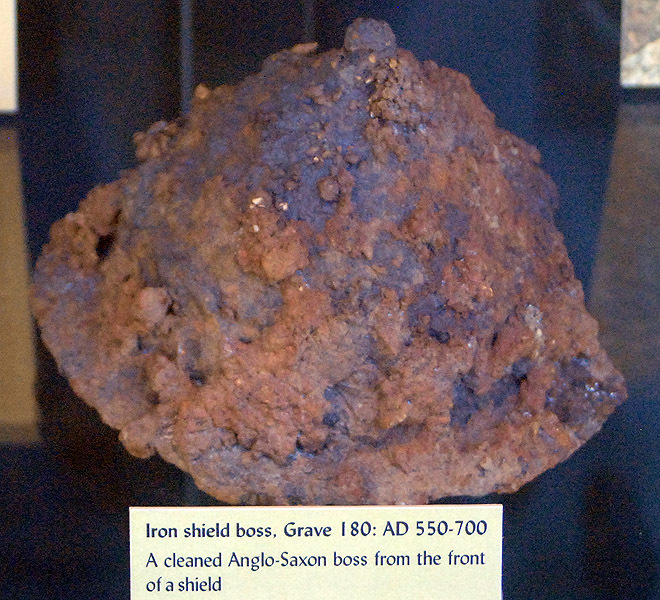 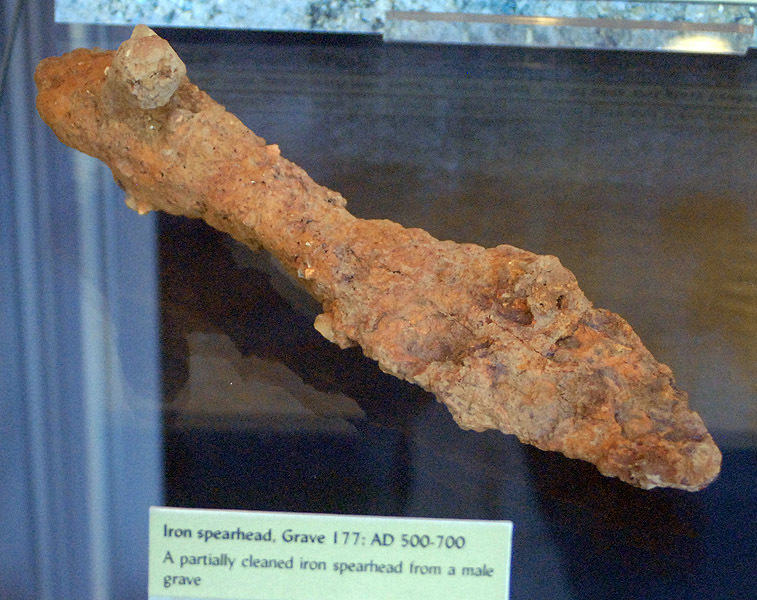 Partially cleaned buckle from Meads. 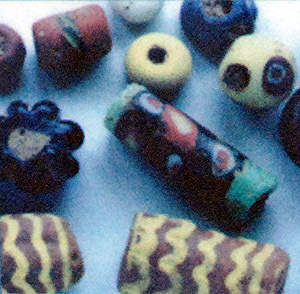 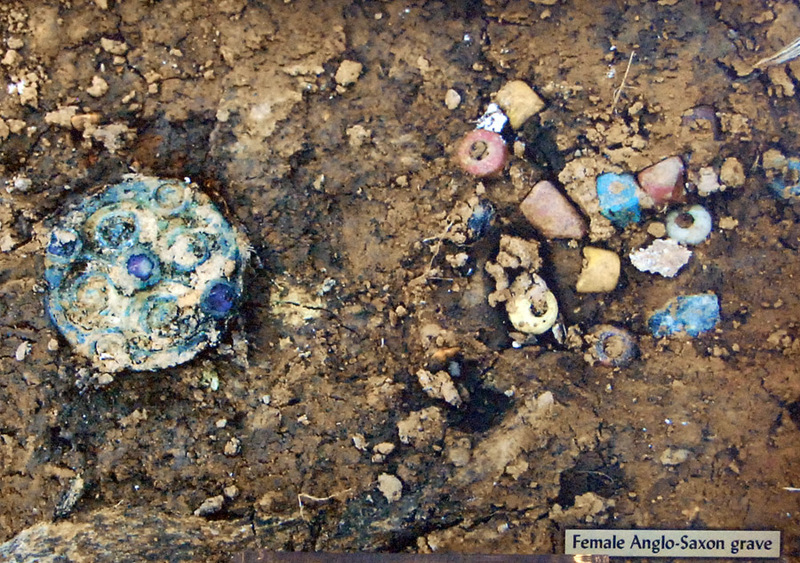 Female burial with metal brooch and beads in situ. 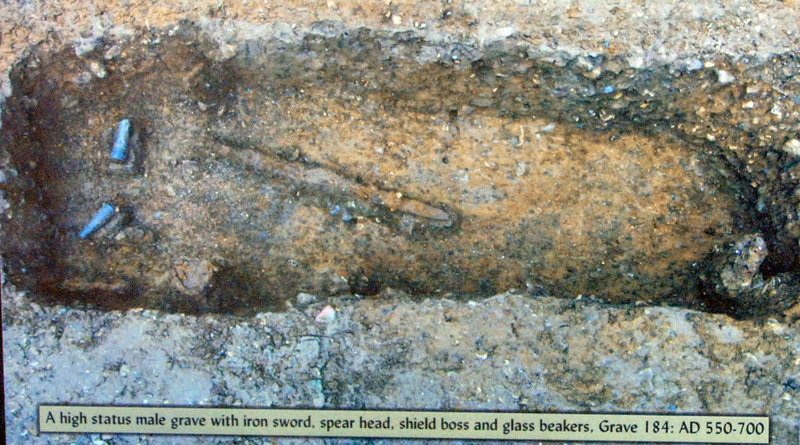 High status male burial with two beakers, sword and shield.